This page lists identified bugs against the date at which they were identified and/or fixed, and describes any impacts and workarounds. Bug fixes are published as part of MDK releases—to establish whether your platform has a given bug, establish whether the firmware element specified in the bug report installed on your platform has a release tag that comes after the bug fix date. The sonar ranger in the nose is limited to 30cm maximum range in the SDF. Changed to the same limit as the physical ranger: 1m. Sonar ranger in simulation will never return a range greater than 0.3m. The SGPIO camera acquisition interface can start with its buffer out of sync with the camera. Moving the camera to 192@8fps clears the problem, but it may recur. The fix adds a hard-coded buffer synchronisation in the camera acquisition driver (SGPIO). 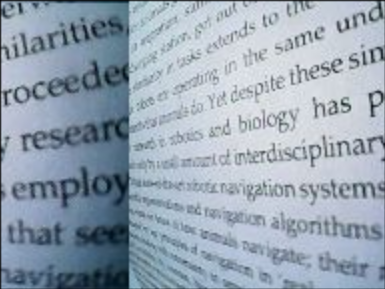 Images delivered from the right-eye camera may be unusable until camera parameters are jiggled to clear the loss of sync. 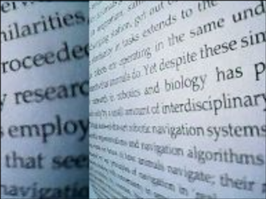 The images appear to have frame tearing in the right-eye camera image (see image below). A second copy of miro_bridge can be started when one is already running (easy to do accidentally if autostart is enabled). The fix modifies miro_bridge so that it cannot be started twice. Two copies of bridge share the USB driver and both copies will not function correctly (network may be lost). Various warning messages are emitted, typically of the type shown below. Floor element of pet_shop model used in default miro.world is near-frictionless and MIROs sat on top of it can't drive around successfully. The fix corrects the friction parameters, mu and mu2, from 0.1 to 1, in element visual_5 of model pet_shop. Find lines 233 and 234 of file mdk/sim/gazebo/models/pet_shop/model.sdf and change the value on both lines. MIROs are not controllable when in the pet_shop. Workaround is to manually correct the friction parameter or to not use the pet_shop model. RTC skew driven by circadian model and immediate sensory input is enabled if the flag AFFECT_UPDATE_RTC is NOT set, which is semantically and functionally incorrect. The fix changes behaviour so that RTC skew is enabled if the flags AFFECT_ENABLE and AFFECT_UPDATE_RTC are both set. There is no impact unless the user is making use of the RTC clock provided by P2. Workarounds might include ignoring the RTC clock in P2 (there is one available in P3, as an alternative, which is not affected), or using the flags in the indicated (incorrect) way to control the RTC skew in P2.